high-stakes testing | Red Said What? I wrote to The New York Times after reading Vicki Abeles’s Sunday Review piece, “Is School Making our Children Ill?” Today, The Times ran my response in the printed paper as well as online. 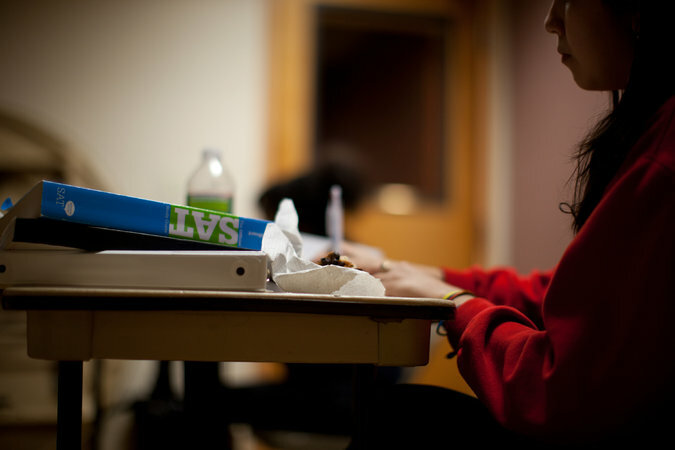 Kudos to the Irvington High School community in Fremont, Calif., for taking steps to rescue students from their high-stakes childhoods such as limiting homework requirements and implementing pass-fail grading in some classes. As an early childhood educator and mother of elementary-school-age children, I think we parents of young learners also need to be brave, take ownership and embrace such efforts by curtailing after-school and evening extracurricular activities like sport travel teams, dance, music and STEM workshops in an effort to preserve the social, emotional and physical health of our children. A multitude of these well-intended additions eats into down time, rest and unstructured play and creates stress for children and families. With a new year upon us, let’s resolve to take a step back and give children back their childhood.